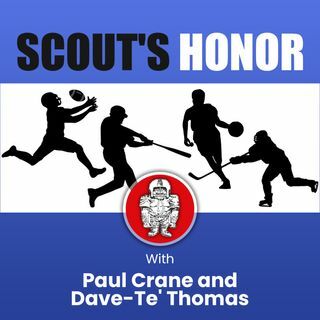 Paul Crane and scout Dave-Te' Thomas look at NFL veteran free agents there and those who may be on the way. Tyrann Mathieu, Landon Collins, Tyrell Williams, Mark Ingram, LaMarcus Joyner, CJ Anderson and perhaps Terrell Suggs, Michael Bennett and others. The crazy QB situation in Arizona, the Falcons "albatross" and so much more.